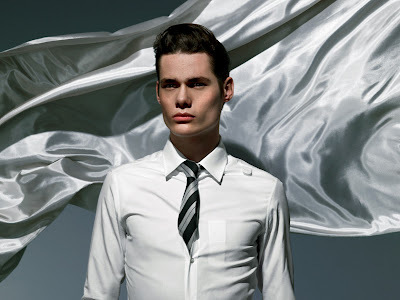 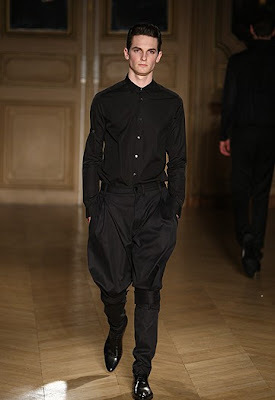 Dutch designer Francisco van Benthum has been mastering men’s wear since he started working as assistant to Jo Caely-Hyaford after just graduating from the Arnhem Academy of Art and Design in 1995. 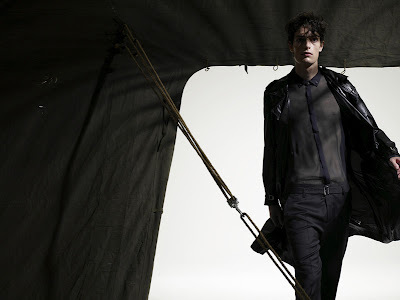 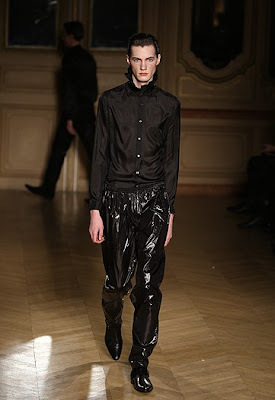 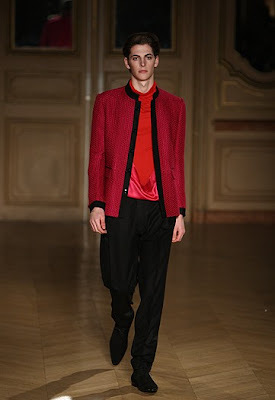 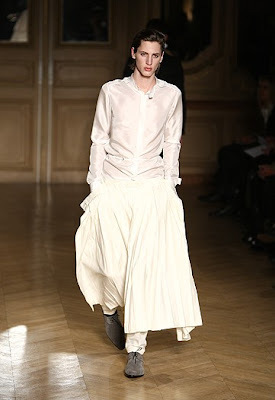 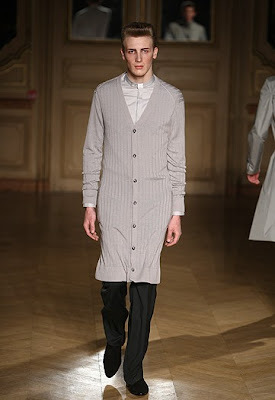 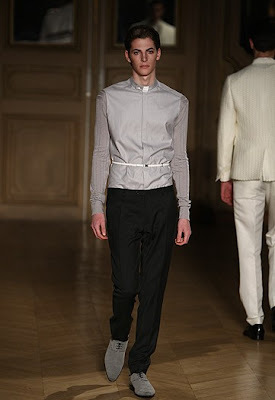 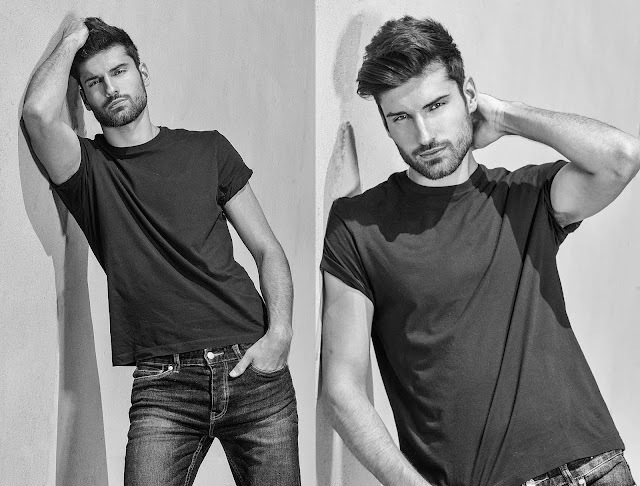 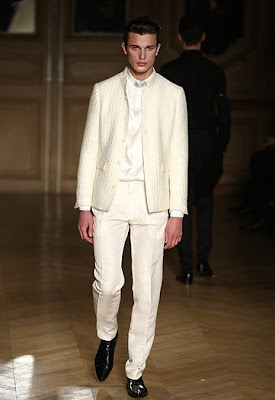 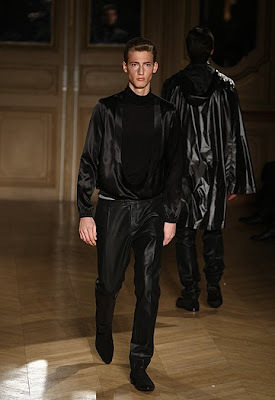 He became one of emerging Dutch design talents when he joined with Michael Keuper to form the label KEUPR/ van BENTM. 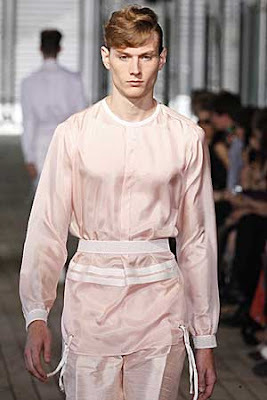 In 2002 along with working for SO by Alexander van Slobbe and PUMA, he launched his first menswear collection under his own name. 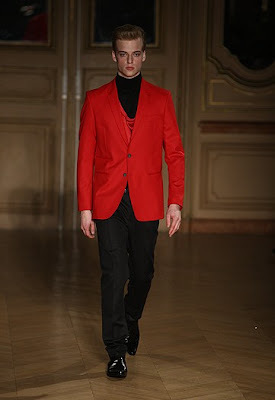 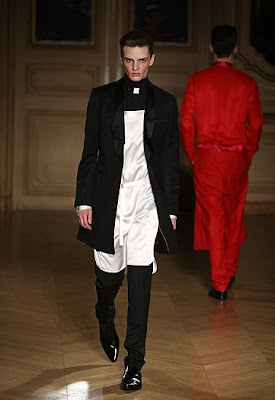 For his own label, Francisco van Benthum uses traditional men’s tailoring and inspiration from different male archetypes. 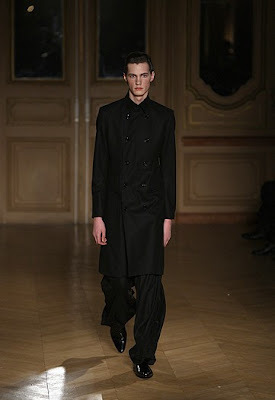 He then plays with proportion, silhouette, and fabrics. 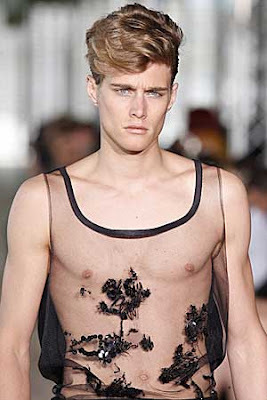 He used traditional haute couture techniques on modern fabrics for a futuristic spring/summer 2010 collection. 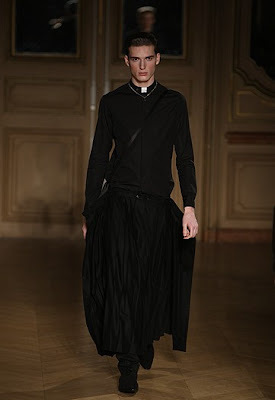 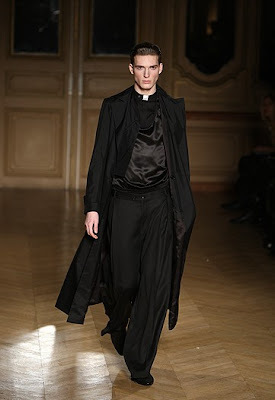 For his Fall-Winter 2009-2010 collection titled “Absolution”, Francisco van Benthum takes inspiration from the clothes of priests, cardinals, bishops and choirboys. 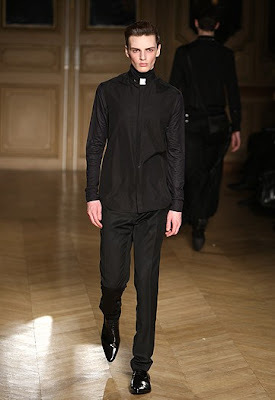 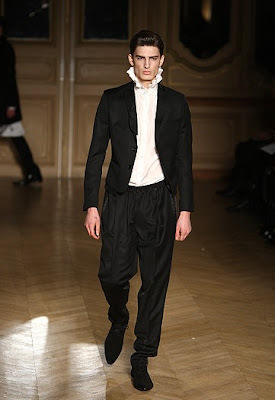 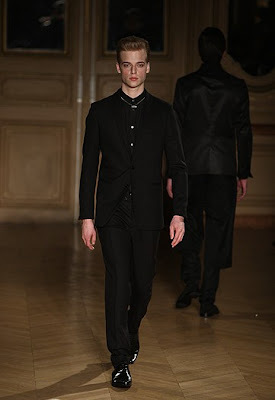 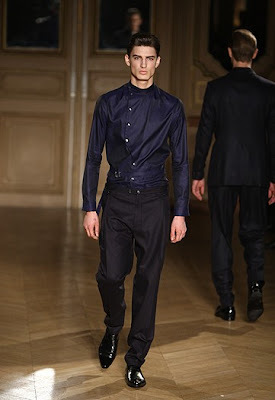 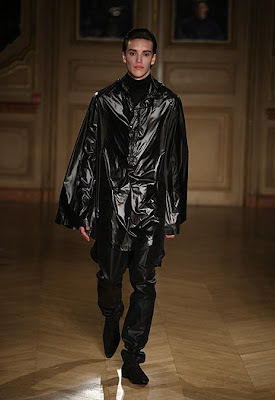 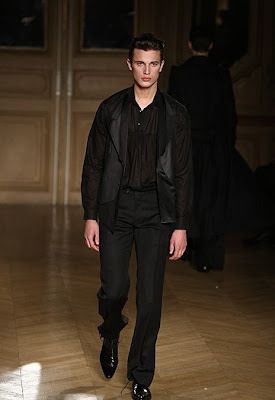 The collection was consisted of elongated shapes and the rigid high closed silhouette with the familiar black and white collar, long black monk’s-habit, the stand-up collar shirt and the layered silhouette. 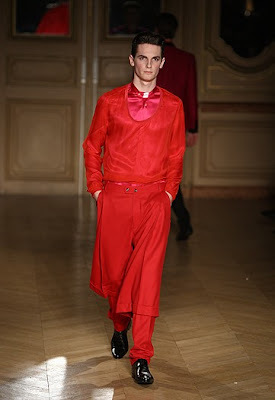 Francsico van Benthum made his international runway debut with his summer collection called “Radiant” in spring/summer 2009. 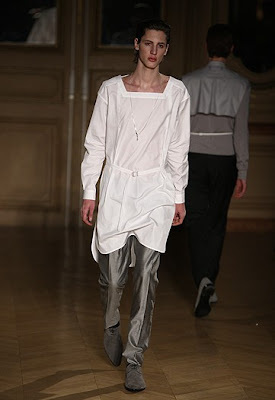 The film “Lawrence of Arabia” was the inspiration for the collection. 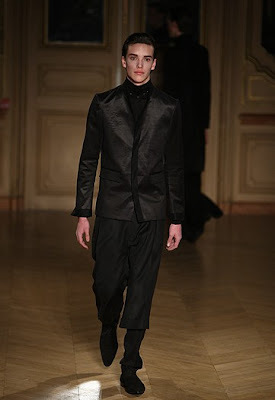 The collection is titled "Hope"
The "Wild" collection was inspired by African Safari clothes. 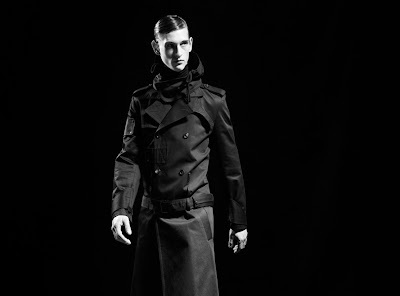 The "Thief" collection was inpired by film noirs. 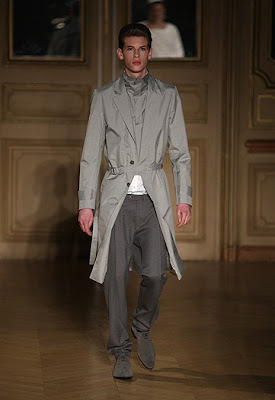 Inspired by military clothes the collection was titled "Hero".